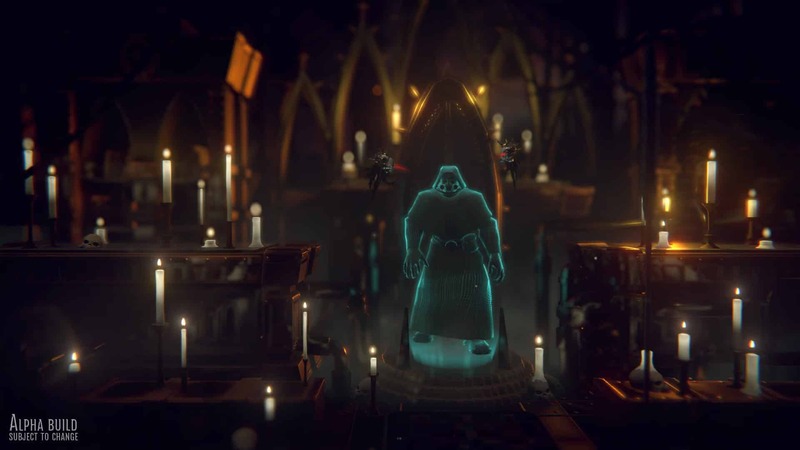 We have seen and continue to see many games from the Warhammer series and sincerely often the results are poor. 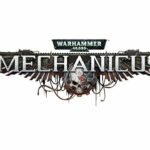 But today we want to present this new title in production by the French Bulwark Studios (creators of Crowntakers that I invite you to try because it is a great game), Warhammer 40.000: Mechanicus. 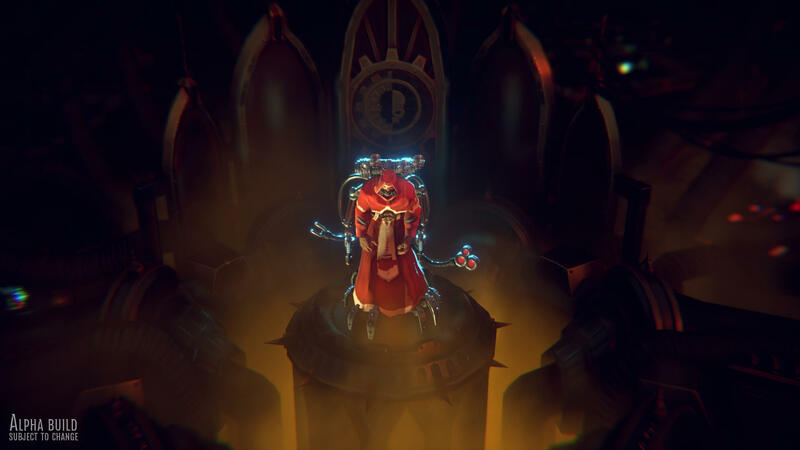 In the game we will play the role of Magos Dominus Faustinius of the Adeptus Mechanicus, a division of the Imperium army, to lead an important expedition to the discovery of the planet Silva Tenebris. 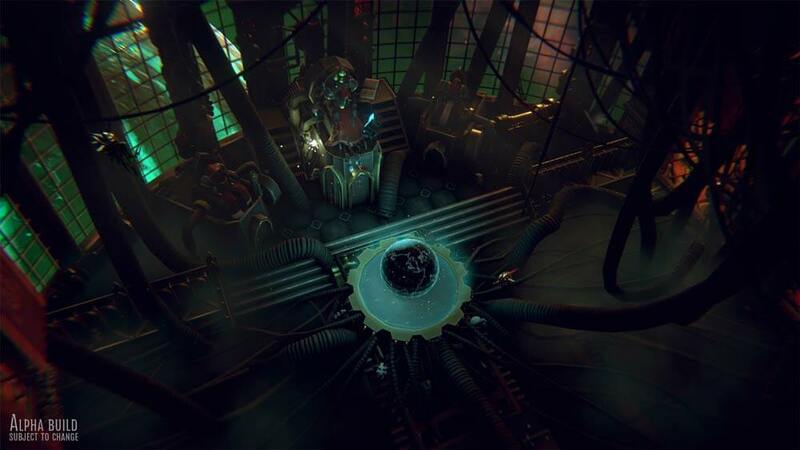 Warhammer 40.000: Mechanicus seems to be something that is very close to the successful formula of X-COM as it presents turn-based combat and a phase of resource management and exploration phases to recover artifacts that will give us advantages in battle and choices that will change the course of the events. 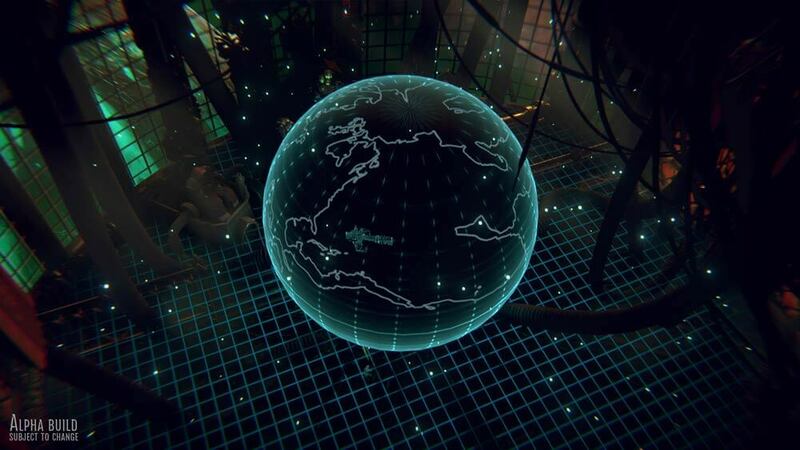 Below we can see something similar to the X-COM Geoscape that we posted in the gallery.